I live on an island paradise which is the most northwesterly of the Caribbean archipelago. Cuba is to its North and East, Jamaica to its south and Central America to its West. 3 Islands really, collectively referred to as the Cayman Islands. Area code 345, postal code KY, was made famous in John Grisham’s legal thriller, The Firm. Not only known for its offshore financial services industry but also for its pristine beaches, the most popular being, Seven Mile Beach. 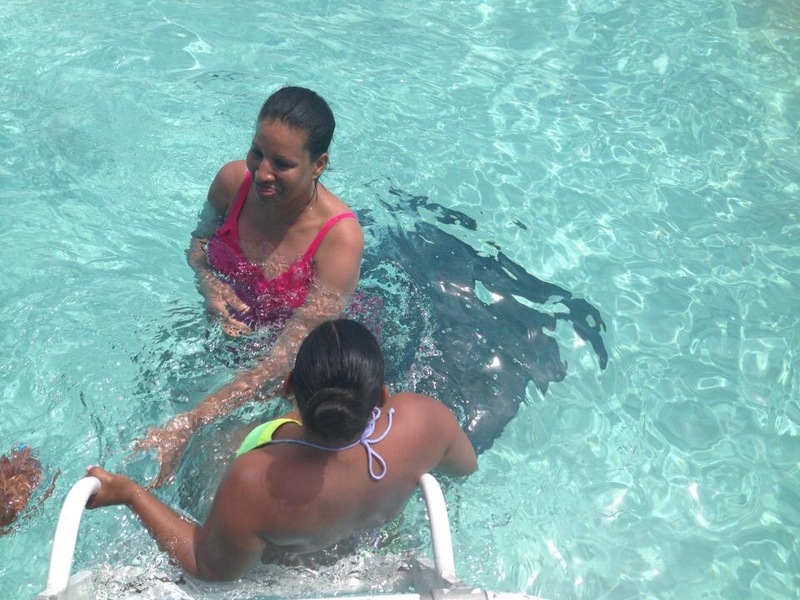 If you love water sports Cayman Islands would be your Shangri-La. 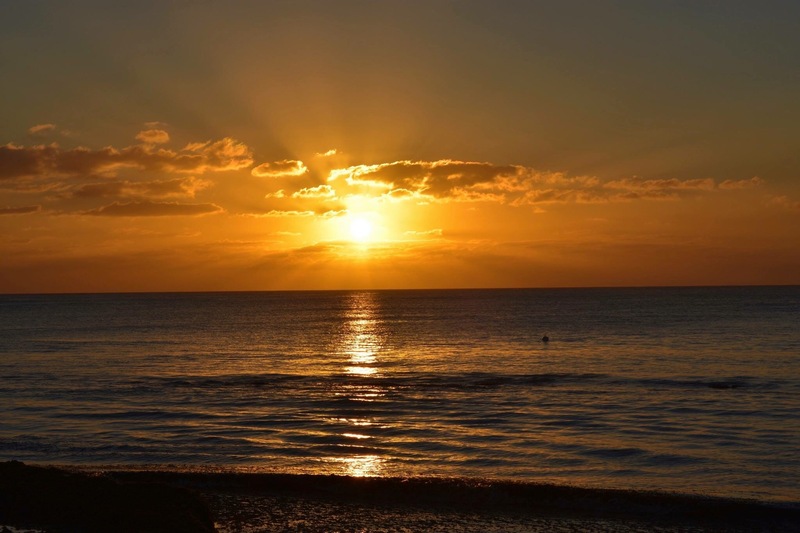 The 3 Islands which comprise KY are, Grand Cayman, Cayman Brac and Little Cayman. Grand Cayman is the main island with a population of 55,000+, the Brac 3,000 and Little Cayman 300. The two smaller Islands naturally offer activities of a slower place. 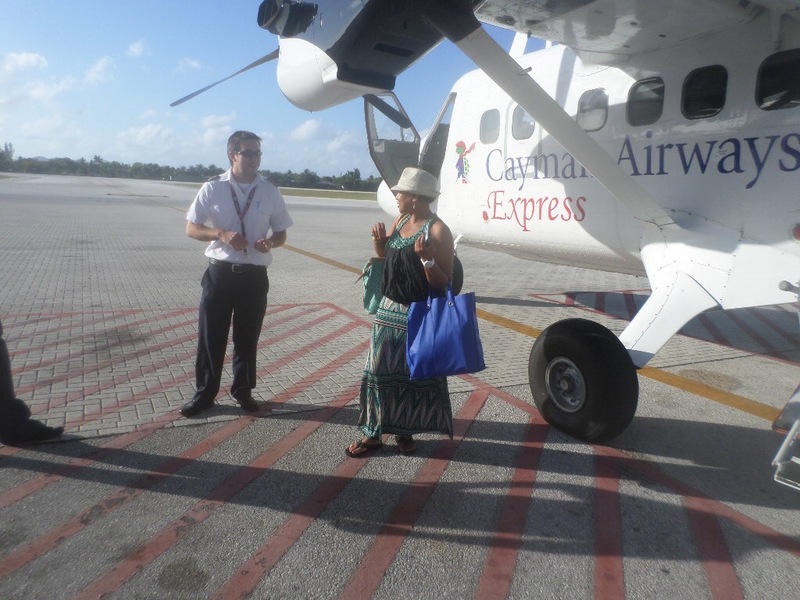 Cayman Airways has a dedicated fleet which takes you island hopping with ease. 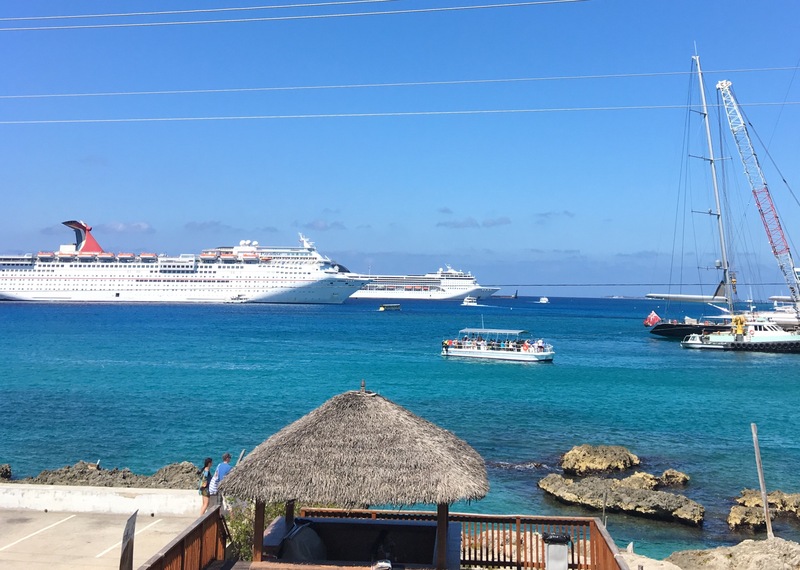 On a good day as many as five cruise ships may dock in Georgetown, the capital, unleashing 20,000 tourists, about one third of the islands’ population itself. Tourists come ashore to take advantage of the duty free prices on jewelry, cosmetics and perfumes and to get a taste of the Tortuga rum cakes Otherwise they are taken to their pre-booked or spontaneous tours to Stinray City, the Turtle Farm, Hell or to the beach to relax, swim, tan or snorkel. Air arrivals are also quite steady. 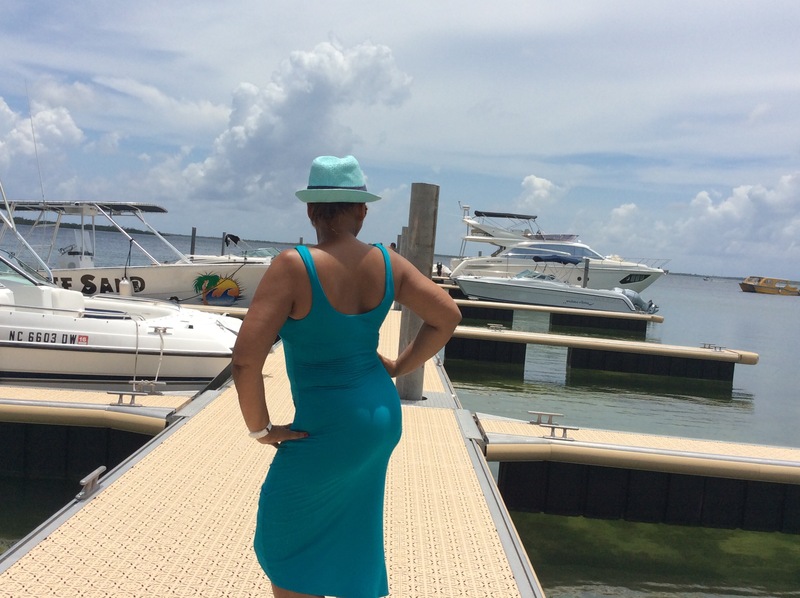 Cayman Islands is the perfect winter or honeymoon getaway for the East Coasters. It’s not unusual to see weddings on the beach happening a few times daily. 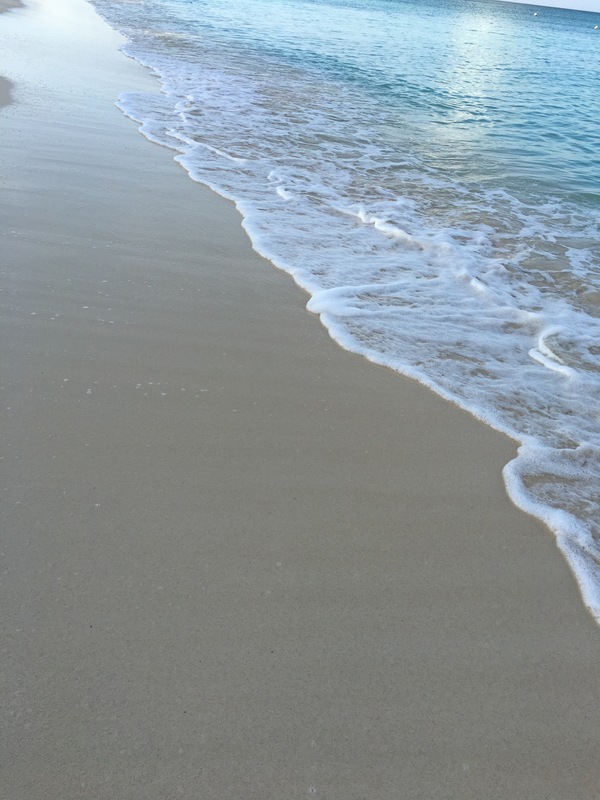 Walk along the beach and then hop skip or jump into the clear water. Snorkel, kayak , paddle board. On Sunday mornings free yoga practice is offered. This is one thing f the more popular attractions on the island. There a many tour operators and small private operators who will be happy to customize your visi to interact with he stingrays. Legend has it that if you kiss a stingray seven years of good luck will follow you so smooch away! 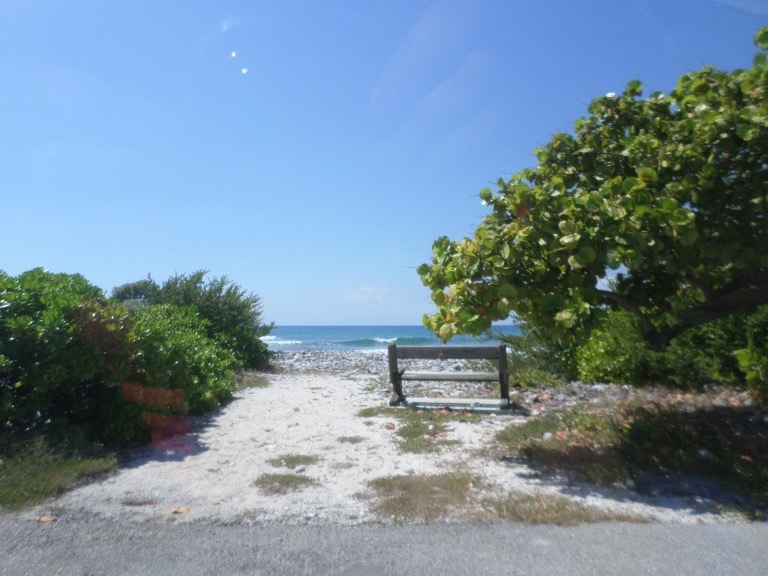 Take a water taxi from Camana Bay if you prefer the shorter route or take the longer scenic drive to the North of the Island to get to Rum Point. On the way stop off at any of the several “fish fry” joints for lunch or any of the bars along the way. 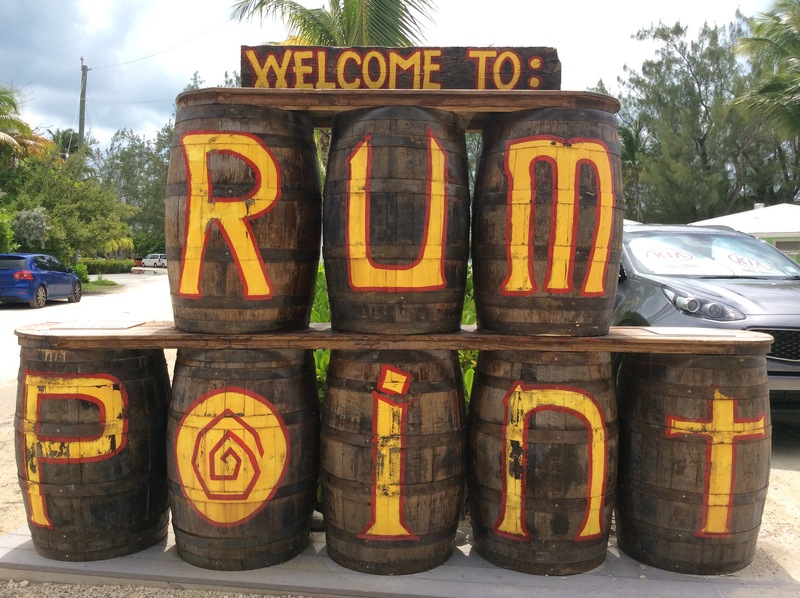 Everyone raves about the mudslides at Rum Point. Snorkel, swim, relax, people watch – it does not disappoint. 4. Take a sunset sail. Whether you opt for a party boat or a more serene sail you would not be dissaponted either way. Best time to sail are the summer months where the days are longer. Camana Bay is a town in itself. A recent addition to the landscape, there is something for everyone and for every budget. I particularly favor the farmers market every Wednesday and the smaller one on Saturday. It’s a one stop convenient location from medical to entertainment to shopping to dining or just at hanging out. 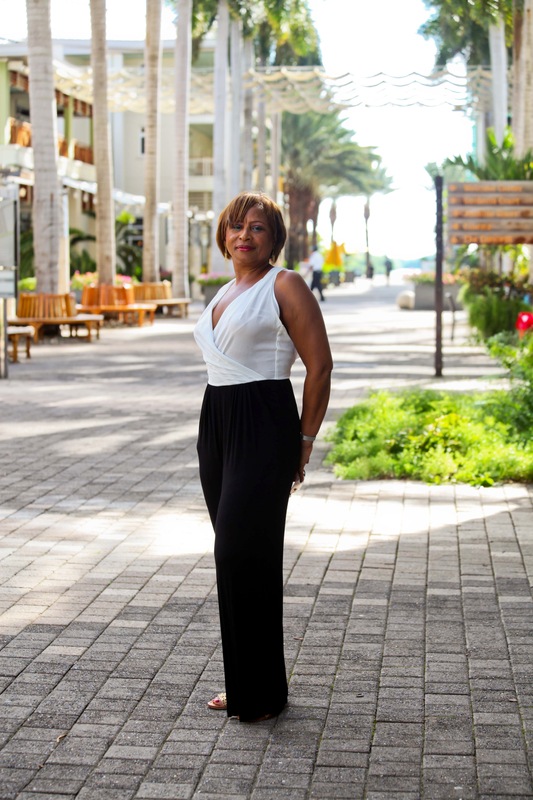 Glenda Jack had been a resident of the Cayman Islands 🇰🇾 for the last four years. 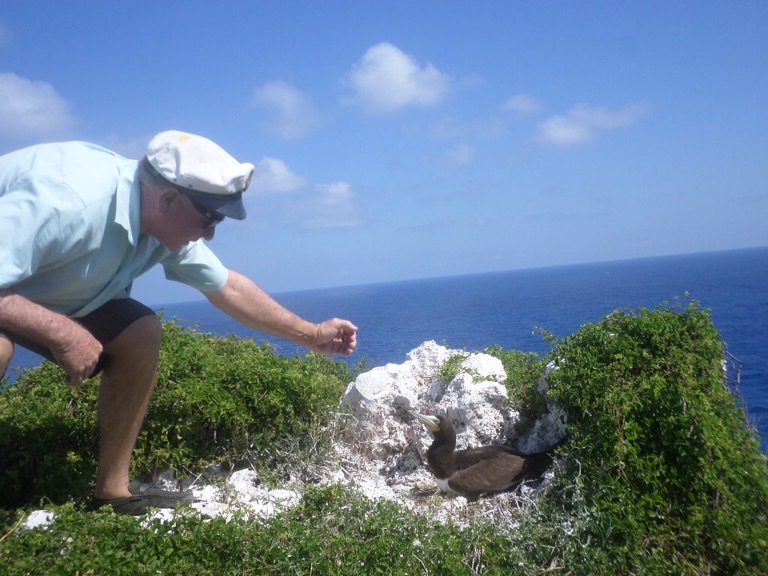 Whilst she knows that the Cayman Islands is not the prettiest in the Cayman she still appreciates it for its relative safety, the pride its residents take in maintaining order and cleanliness.